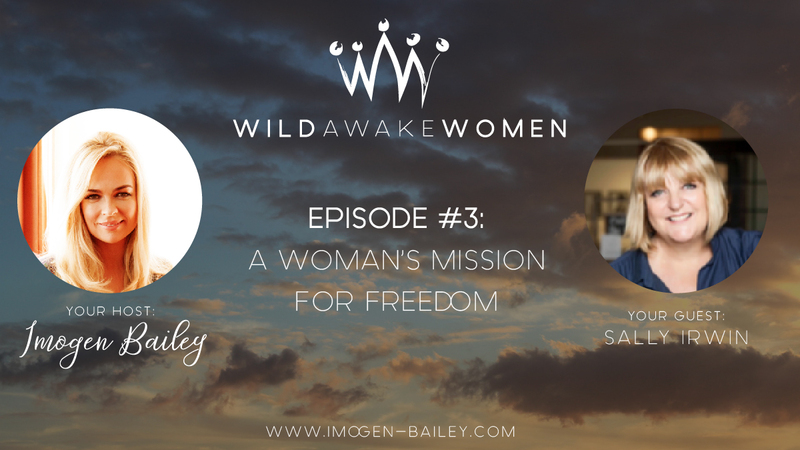 In this episode Imogen speaks with the magnificent Sally Irwin who is the founder of The Freedom Hub. The Freedom Hub is rebuilding the lives of people who have experienced human trafficking and slavery within Australian borders. 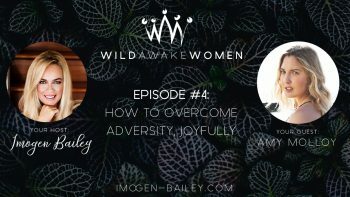 Sisters you will be inspired by Sally! Moving to Germany in 2008 when her husband took up a Diplomatic post in Berlin, Sally Irwin was confronted with the issue of human trafficking Eastern Europe, and established a charity in Berlin to fund organisations that supported the victims. She became very active in a centre supporting women trafficked into prostitution, and was personally involved in helping a number of these women return to their country and begin a new life. After four years working on the ground, face to face with trauma victims of modern slavery Sally returned to Sydney mid 2012, keen to apply her experience here in Australia. To learn more about the issue in Australia she spent 18months as a volunteer in the Salvation Army’s Trafficking and Slavery Safe House. During this time, she found the gap in Australia’s response to trafficking of persons, resulting in the creation of the Freedom Hub. 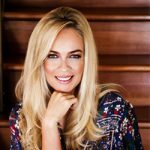 In March 2014 Sally founded The Freedom Hub Survivor School, that rebuild the lives of victims, provides long term support and a peer support program. Their trauma informed classes train, equip and provides work experience to survivors of modern slavery in Australia. 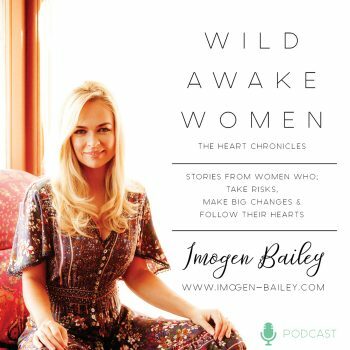 ‘The Heart Chronicles of Wild Awake Women’, host Imogen Bailey explores the journeys of women who have taken risks, made changes and are following their hearts.